Material Science & Technology 2015 was held on October 4-8, 2015 in Greater Columbus Convention Center, Columbus, OH. More than 3,000 material scientist and engineers attended MS&T 2015. 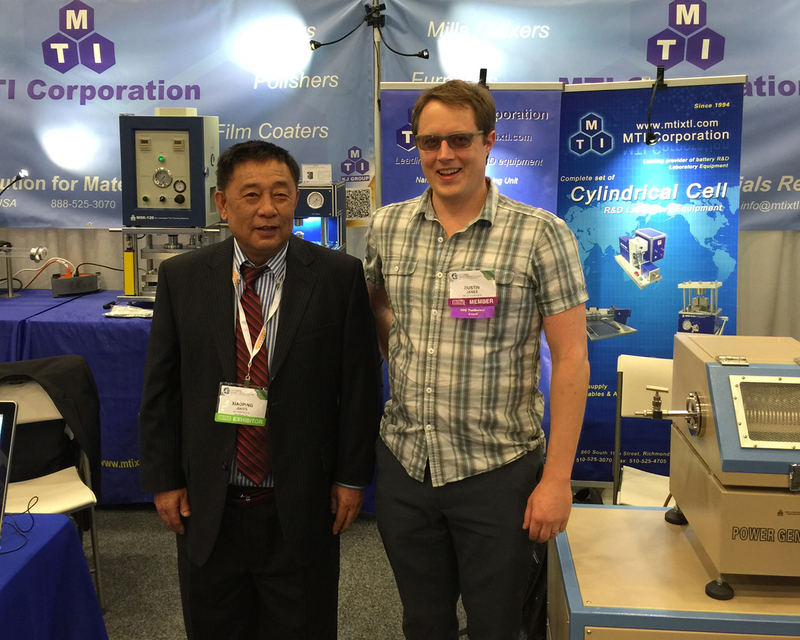 MTI Corporation held a booth at # 405 with our latest material preparation R&D equipment.